Photo "Present for the bride"
I perfectly agree with Julius opinion. For the rest, is a great image. And so beautiful gift!!! Excellent and lovely composition. will bring joy to any bride. Белые на белом фоне - превосходно смотрятся! 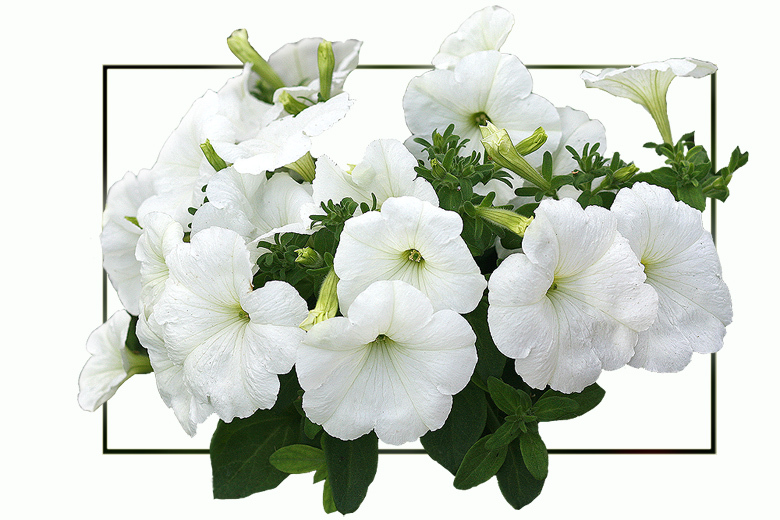 Lovely Petunia composition with great purity,tones and clarity.